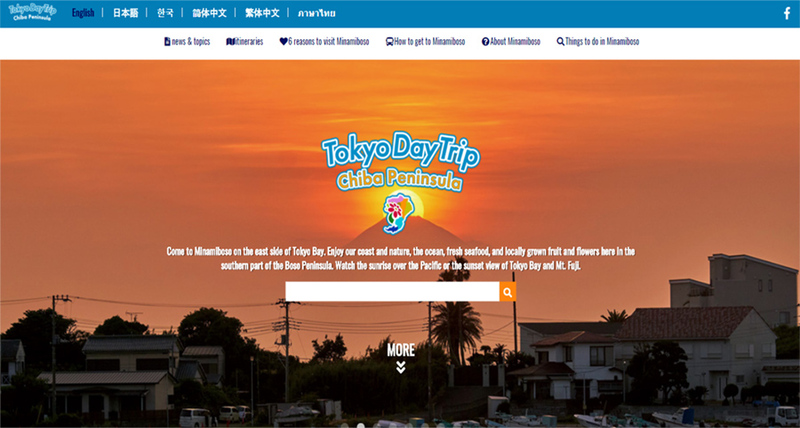 Minamiboso City has launched a new multilingual website. Minamiboso City is a popular destination located in the south of Chiba Prefecture’s Boso Peninsula. From Tokyo it takes about 90 minutes to get to Minamiboso. We hope that the information on this site will help international travelers plan a visit. Staff from Minamiboso and international residents worked together to create this site and introduce local sights and attractions. Please come visit Minamiboso when you are in the Tokyo area. Have a great time traveling in Japan!